Dry Tortugas National Park is one of the least visited national parks in the United States, with only 60,000 visitors per year. This is primarily due to its remote location 70 miles west of Key West. It is also the most aquatic of all the US national parks with 98% of the park consisting of water. The 2% of the park which is land is largely taken up by Fort Jefferson. A Civil War era fort which was originally designed to protect shipping lanes, it was used as a prison during and after the Civil War. It’s most famous prisoner was Dr. Samuel Mudd, who treated John Wilkes Booth after the assassination of President Abraham Lincoln. 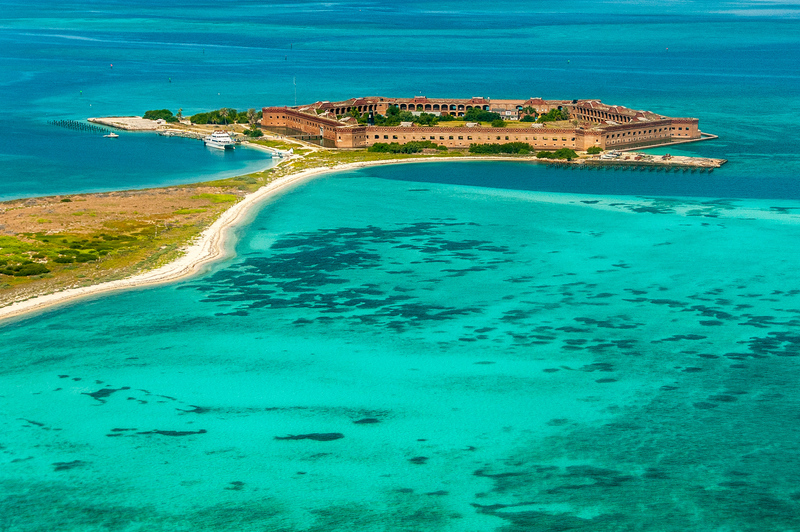 Dry Tortugas National Park can only be visited by ferry (2.5-hour trip) or seaplane. To visit the park, you first need to get to Key West, which is the end of the road in terms of how far you can drive down the Florida Keys. To fly there, and get great views of Fort Jefferson from the air, contact Key West Seaplane Charters. The flights are approximately 35 minutes. To take the ferry, you will need to take the Yankee Freedom III and it is approximately a 2.5-hour trip. In addition to the history of Fort Jefferson, the island also has some great beaches. Because so few people visit Dry Tortugas National Park, it is one of the cleanest, least crowded beaches you will find in the entire Florida Keys. You can camp in Dry Tortugas, but you will need to bring in all your own food and water. Campsites are right next to the fort and beaches. I really loved my visit to Dry Tortugas. I’d love to return and actually camp there for 1-2 nights. I think it would be one of the closest experiences you could have to stay on a remote island, without actually being shipwrecked. 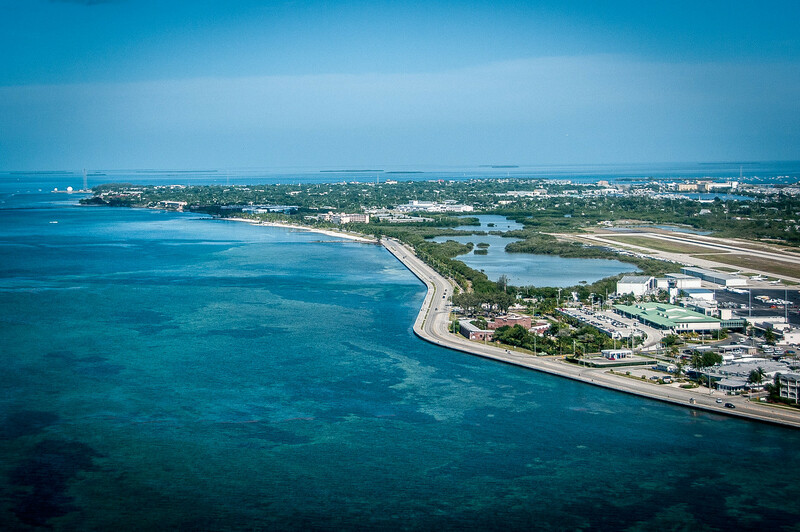 Key West: Within Key West, there are two main attractions to check out: Florida Keys Eco-Discovery Center and Key West Bight Museum. 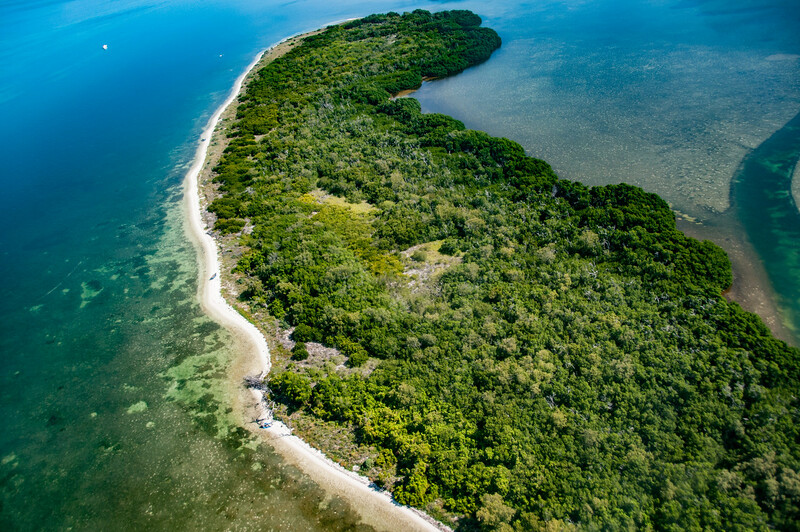 At the Florida Keys Eco-Discovery Center, you can explore a world showcasing the native plants and animals in the region. Florida Keys: The Florida Keys incorporate the Key West along with several islands famous for snorkeling. This represents about 120 miles stretch of coastline during the southern tip of Florida state. Dry Tortugas: This is a group of small islands to which the park is named after. It is popular for its lighthouse, fishing, sailing, and camping. Garden Key Light: This lighthouse is found in the Historic Fort Jefferson. It is 65 feet tall and was built in 1826. It has been on active duty for more than a century. Loggerhead Key: This is another must-see attraction in Dry Tortugas National Park. It is an uninhabited tropical island along the Gulf of Mexico. It is about 49 acres in land area. 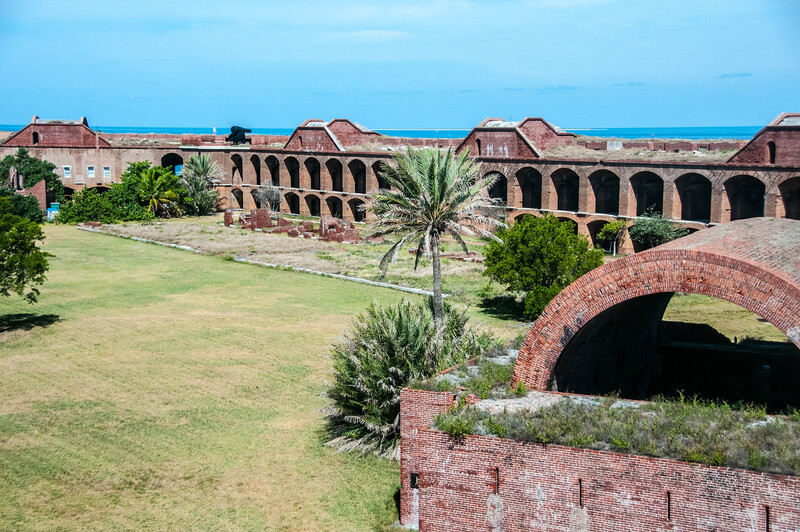 Historic Fort Jefferson: It is an island fortress and prison in one that was built in 1847. It was built to patrol ship traffic. It also serves to protect the American coastline. Would LOVE to visit the Dry Tortugas…I’m planning to take some time over the next couple of years to visit all the National Parks around the USA and, as a native Florida boy, I’ll definitely take your recommendation for a night or two to camp out here! Love this place! Went through Larry Manfredi tours and stayed on the boat for 3 nights. Best seafood I’ve ever had on that trip as it was caught each day fresh.